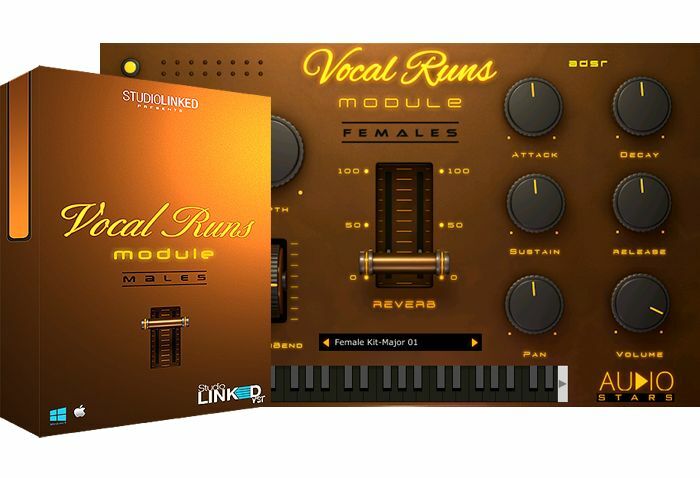 Vocal Runs Module is here. 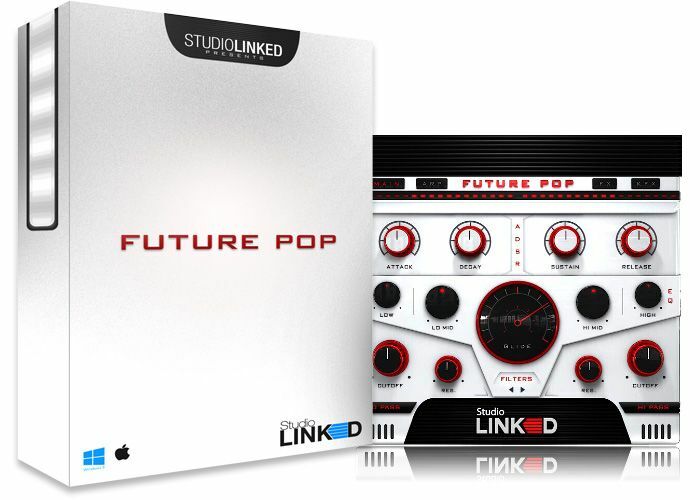 Compatible for both Windows 32/64-Bit and Mac VST/AU. 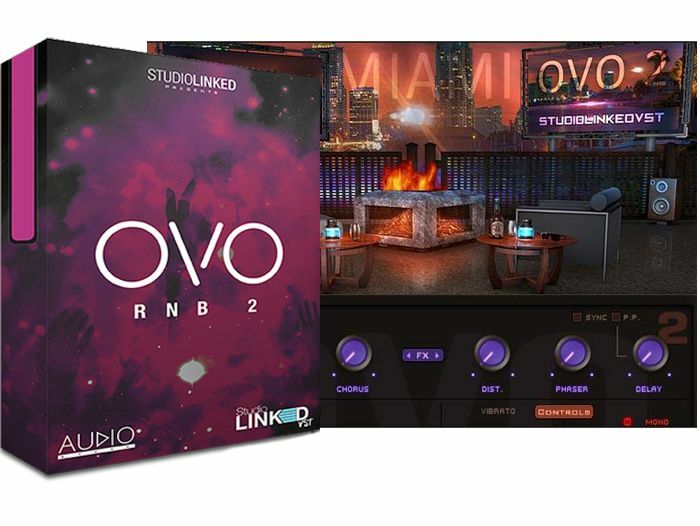 Taking a new approach to vocals in virtual instrument plugins. Vocal Runs contains both male and female vocals. All vocals were recorded/performed by Chris Ray & Kandice Montgomery. Get your copy today.